You made it! 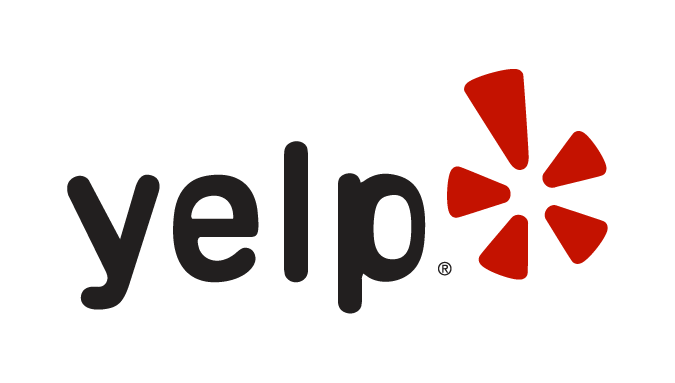 If you are about to leave a review for us, then we must have just completed your new kitchen or other home renovation. We are honored that you placed your trust in us to come into your home and make improvements. It is our goal-- every time-- to treat your project just like it is our own. We are so glad we had the chance to meet you; and we truly appreciate your business. Please take a few moments to let us know how we did. We want to hear from you. Lin did an awesome job remodeling my kitchen! 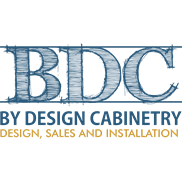 I highly recommend any Design Cabinetry for all your kitchen and bath cabinets and installation! They do an awesome job. Our new kitchen is just amazing. It's been a long time coming and when we found a place that did great work and great people that cared about what you wanted and done right, this was the place. Lin & Kathi Cloud are such great and caring people and bend over backwards to please you. Review Stream Powered by OMG National | © Copyright 2019. By Design Cabinetry. All Rights Reserved.